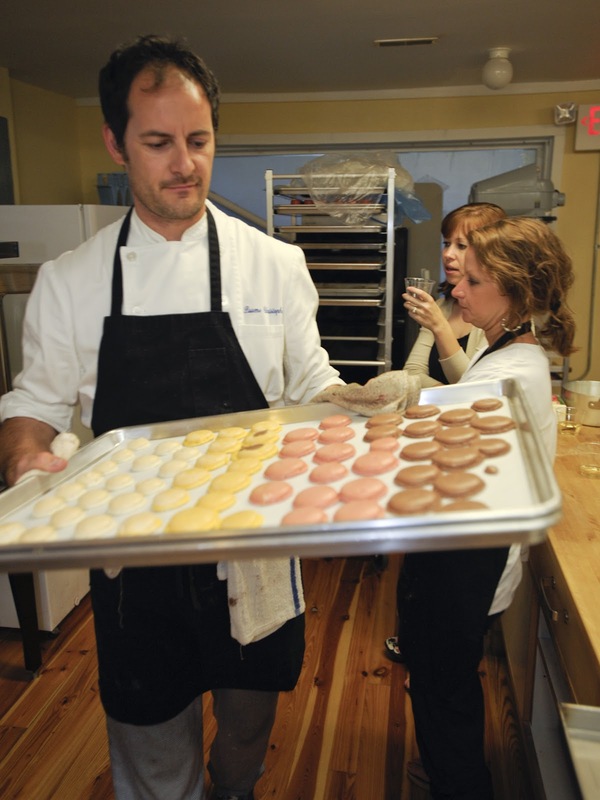 I recently had the pleasure of joining Christophe Paume and his wife Carly, of Christophe Artisan Chocolatier- Patissier, for a macaron making workshop, the third offering in a series of classes they will host monthly. Since opening the original store front at I'on a few years ago the shop has been in a transformative state. That space is now closed and is replaced by a retail location on Society Street, with a kitchen space for classes and prep on Meeting Street. This separation has allowed the company to introduce a selection of savory lunch snacks such as quiche and baguette sandwiches, in addition to handmade chocolates and pastries. Christophe wakes up around 4am each day to make hundreds of hand-painted chocolates they sell each week. You can find him most Saturdays proudly handing out samples on King Street. 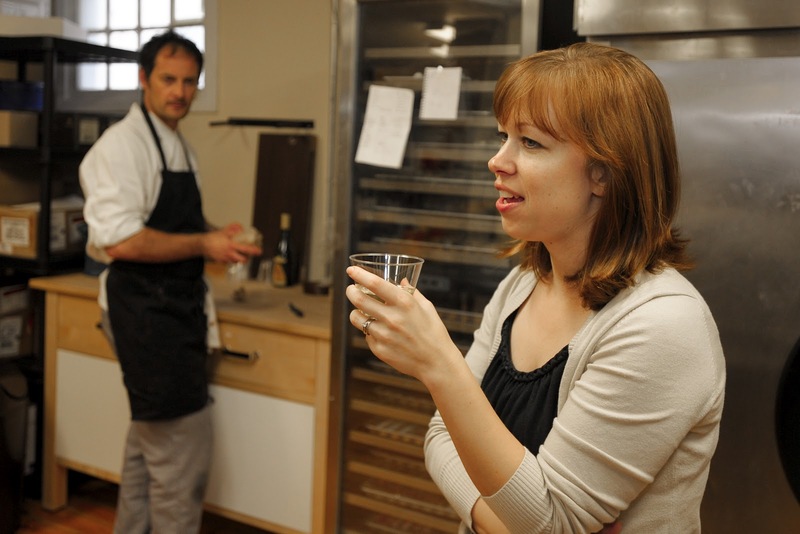 The shop sells their products directly to the customer and provides chocolates for local restaurants and businesses like Bull Street Gourmet and FIG. Online shopping is also an option for the non-locals. A trip to Christophe's feel like you've just stepped into a Parisian pastry shop. It smells like caramelized sugar and chocolate and everything looks like it's begging to be devoured. 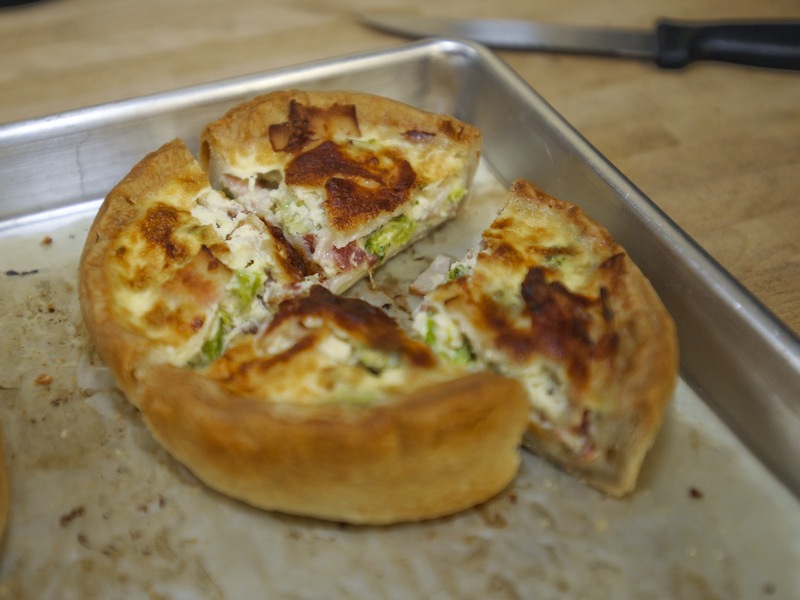 Christophe offered up some of the savory bites as dinner during class, including the broccoli and ham quiche which was flavorful, moist and fluffy. The crust was so crisp and flaky, and stable enough to pick up and eat (I'm thinking summer picnic fare). I might have been happy to just enjoy the savories and skip the macarons...or not. Macarons are the quintessential French treat made from two meringue "cookies" and a layer of filling sandwiched in between. Christophe explained that one of the secrets to making the macaron is leaving the separated egg whites out at room temperature for 2-3 days before using them. Some of you may shy away from this step because we Americans always refrigerate our eggs in fear of salmonella or some-such unseen invader. 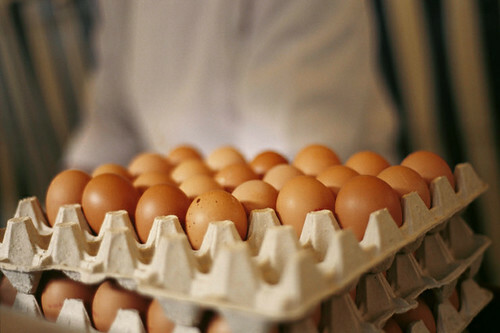 When I moved to Paris I had to phone my mother to ask if it was safe to eat the eggs because in France eggs are never refrigerated. I basically was forced to adopt the habit to save space in my tiny Parisian apartment's tinier fridge. If you remember that a chicken sits on an egg for days without it going bad, then you realize room temperature can't hurt an egg. Refrigeration just keeps them fresh for longer. 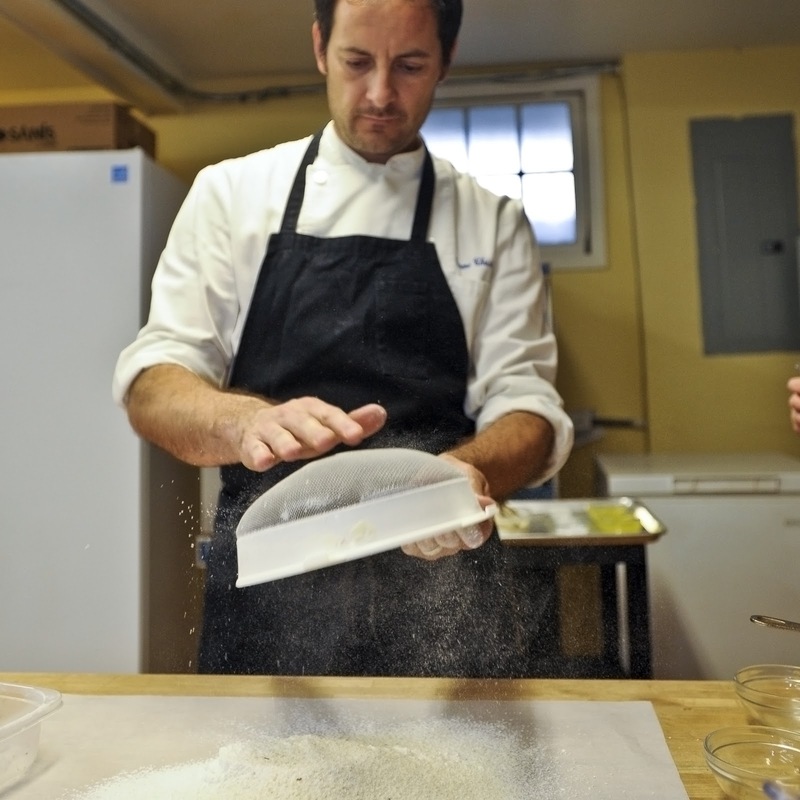 Christophe is telling us about the "floor" or almond flour which goes into the cookies. We filled ours macaron a choice of lemon, chocolate, or vanilla buttercream, or Christophe's homemade strawberry confiture. The strawberry confiture was my favorite because it instantly brought me back to a morning I spent with Parisian friends in Brittany. Breakfast was a fresh baguette, beurre au sel (butter with salt, because Brittany is famous for it), confiture, nutella, and hot chocolate. Everyone would break off a hunk of bread and smear it with either butter and confiture or nutella. The nutella ones would be dunked into the hot chocolate. When I returned to Paris I continued this meal as a sort of breakfast bar for the long subway trips across town every morning. I don't think my macaron were nearly as beautiful as Christophe's but the class really made macaron seem like a manageable task rather than a dreaded flour coated day of doom. 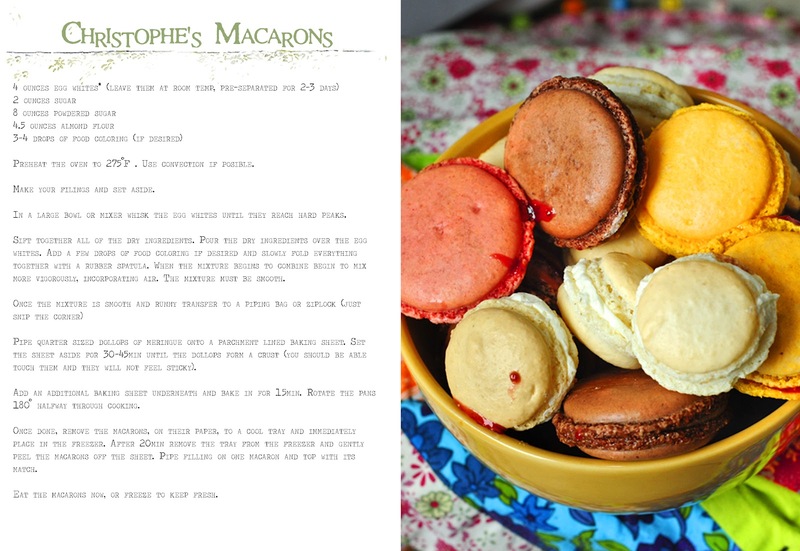 I recommend reading up on macaron and follow a recipe as thoroughly as possible. If all else fails, head to the shop for a little bag of fresh macaron, made by Christophe. Keep an eye out for future classes on their Facebook. 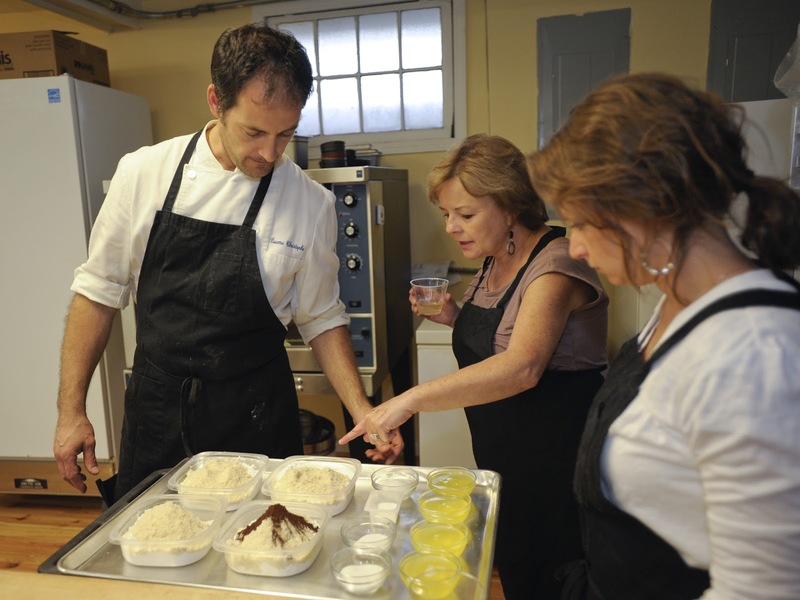 Contact Christophe and Carly for more information and dates on their upcoming classes, and don't forget to stop in the shop for a bite to eat! A visit here can be so fascinating especially for someone who loves this kind of bites. If only it was so easy to make these treats at home. Well, one would use refrigerator freezer parts, professional ovens and other useful tools to make it happen. 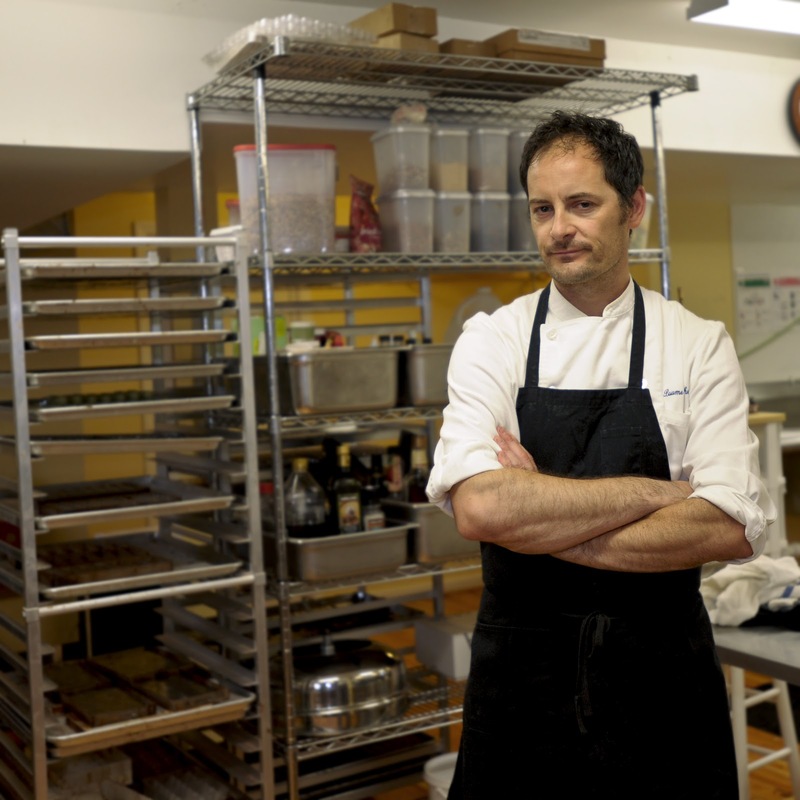 Since we don't have all that in our ordinary kitchens we can only appreciate people like Christophe for their wonderful work.